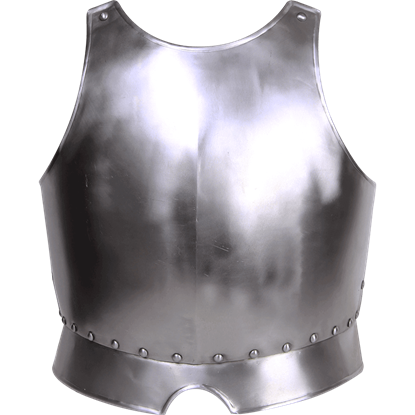 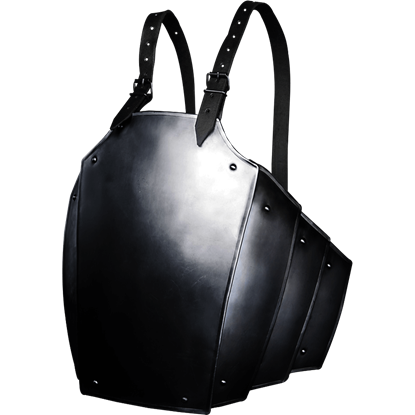 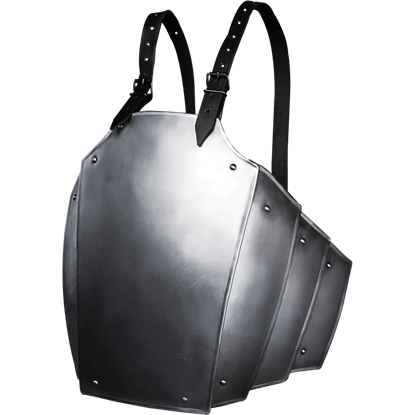 The Medieval Steel Breastplate is a great choice for any knight, mercenary, or well-armoured adventurer. 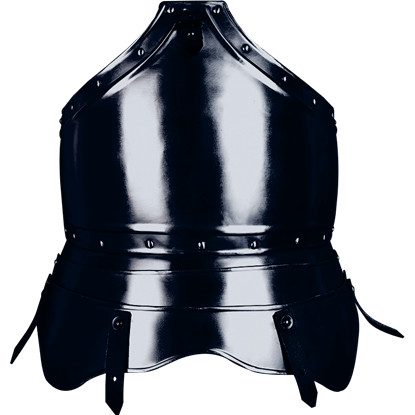 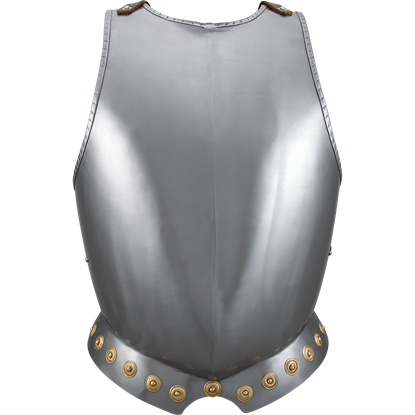 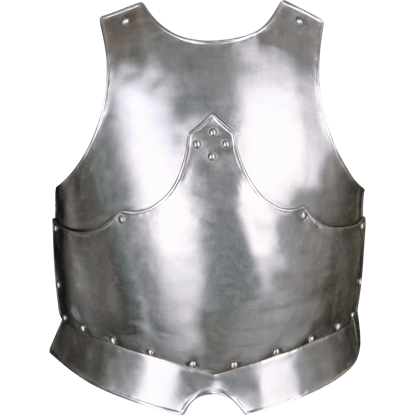 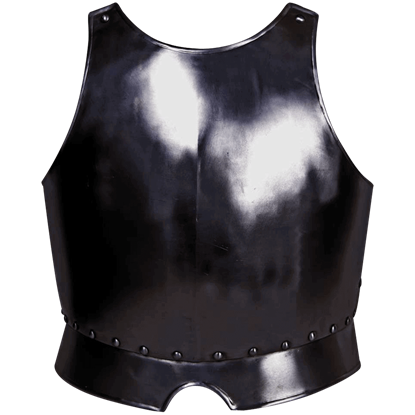 This polished steel breastplate protects the chest down to the waist, where it flares out briefly, accented by round brass studs. 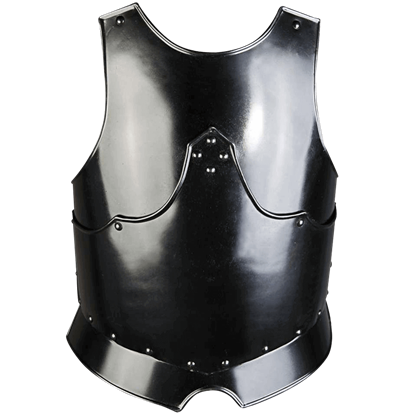 The Lucas armour series has been specially designed for young heroes-in-training who want to test their mettle. 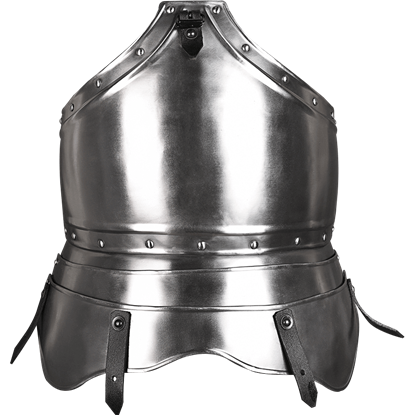 The Steel Lucas Youth Breastplate is made with some flexibility so that it can adjust slightly for growing kids.